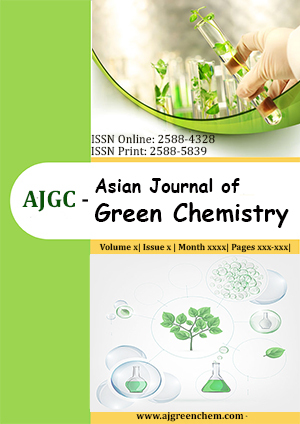 A series of azomethine and aminomethyl phenol derivatives has been synthesized and characterized by mass, IR, and NMR spectral techniques.In vitro antimicrobial activities of all these compounds were evaluated against different gram-positive and gram-negative bacterial and fungal strains by measuring zone of inhibition using agar diffusion method. Results of antimicrobial screening indicated that the compound 4a was the most active antimicrobial agent (100 µg/mL). The compounds 3a, 4e, 4f were exhibited best in vitro anti-microbial activity against the gram positive bacterial strains such as Bacillus subtilis, Micrococcus luteus and gram negativebacterialstrain Salmonella typhi andfungalstrain Candida albicans.